André Lotterer, Nick Tandy and Earl Bamber have been confirmed as part of Porsche Team’s LMP1 driver line up for the 2017 FIA World Endurance Championship. The drivers were announced at Porsche’s Night of Champions in Weissach, Germany on Saturday 3 December. 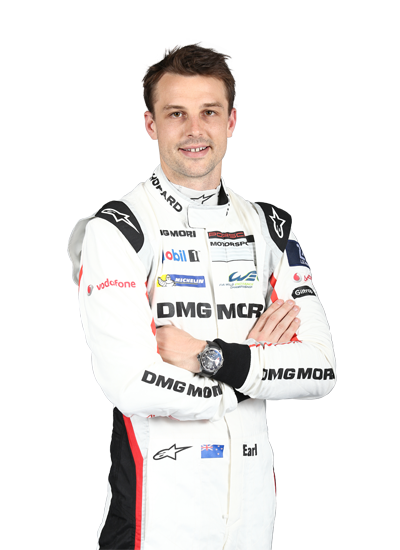 The driver line ups in the Porsche 919 Hybrids will be Neel Jani (CH), Nick Tandy (GB) and André Lotterer (D) in the No.1 and Timo Bernhard (D), Brendon Hartley (NZ) and Earl Bamber (NZ) in the No.2. 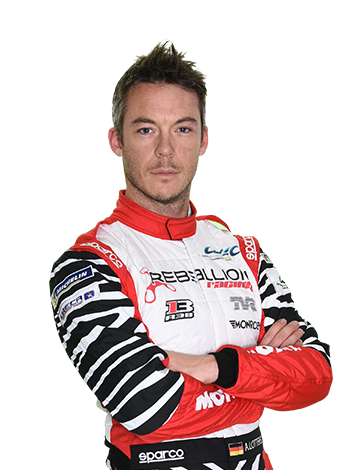 2012 WEC champion and 3-time Le Mans 24 Hours winner Lotterer needs no introduction. He moves within the VAG family from Audi to Porsche and brings a wealth of experience with him which will be invaluable to his less experienced new prototype team mates. The Belgian-German driver is one of the most experienced and loyal to the WEC, with 10 victories to his name. Nick Tandy and Earl Bamber have been competing for Porsche in the USA this past two seasons as part of the marque's GTE squad, but memorably won the 2015 Le Mans 24 Hours overall at their first attempt (in LMP1) alongside F1 driver Nico Hülkenberg. Tandy, a Porsche driver since 2012, competed in the 2014 WEC with Team Manthey and then a part season in 2015 with Porsche Team in LMP1 and with KCMG in LMP2. 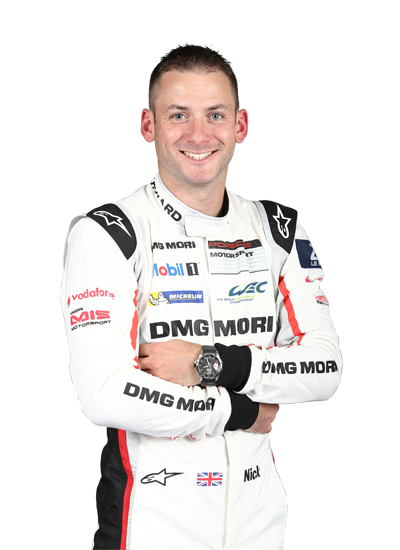 Earl Bamber moved to sportscars in 2013, with Porsche, and the New Zealander has been an occasional competitor in the WEC in the LMP1, LMGTE Pro and Am classes.